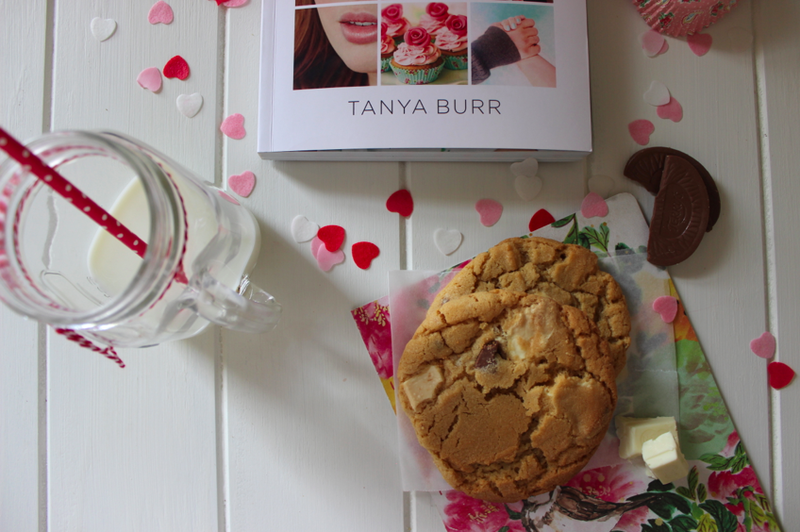 The Little Whisk & Co: Love Tanya by Tanya Burr :: Book Review. 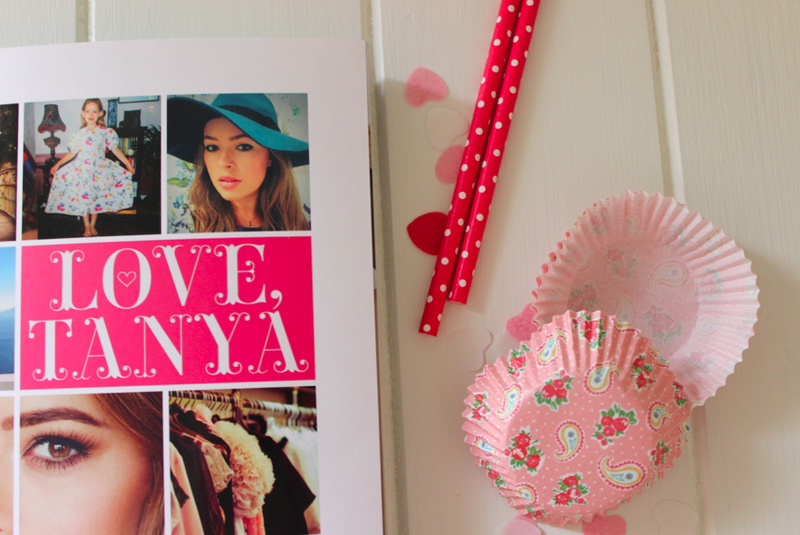 Today I am sharing with you my thoughts of Tanya Burr’s newly released book: Love Tanya! I managed to pre-order myself a copy and whilst it did take its sweet time to arrive – I now have the beautiful copy in my hands. 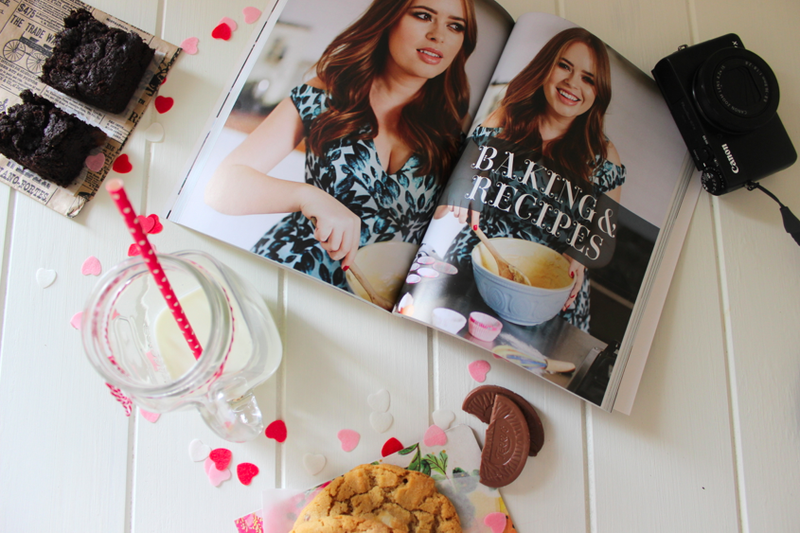 Tanya Burr is one of the UK’s leading beauty, fashion and lifestyle bloggers/ vloggers. Tanya’s excelling career in the online entertainment and social media industry has allowed her to build a connection with millions of people from around the world - making her opportunities at the moment endless. 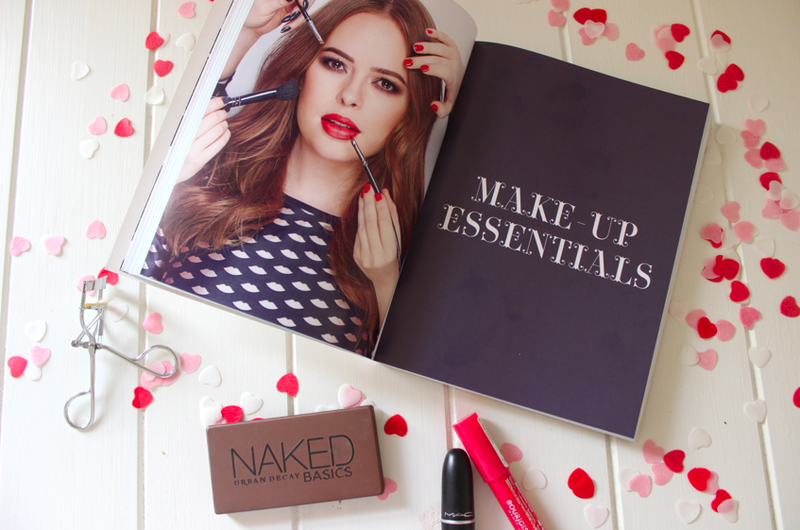 From posting videos online, a large community have people have built up over the past few years by subscribing to her channel, which has enabled her to work on secret projects that have allowed her to produce her own make up range as well as a lifestyle book – it is so intriguing to see what is next up her sleeve. Her fun, sweet, kind and energetic personality has allowed millions to be reassured with product reviews, tips and lifestyle hacks - as a true and honest person is giving the facts from their bedroom and heart, not a celebrity that is unrealistic on the television. Whilst still being paid by companies to promote products, locations or businesses - you can guarantee that Tanya's review will be truthful and reliable for her viewers. 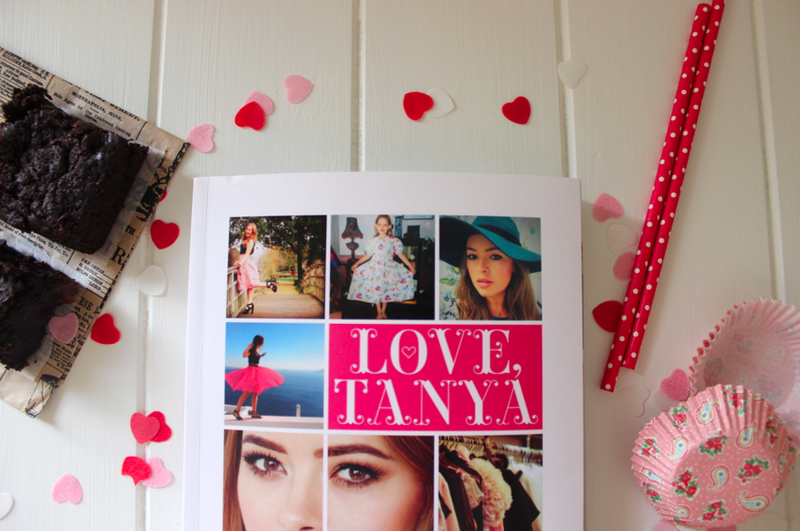 The book itself is full of colour, passion and commitment, featuring insights into Tanya’s own experiences and loves. 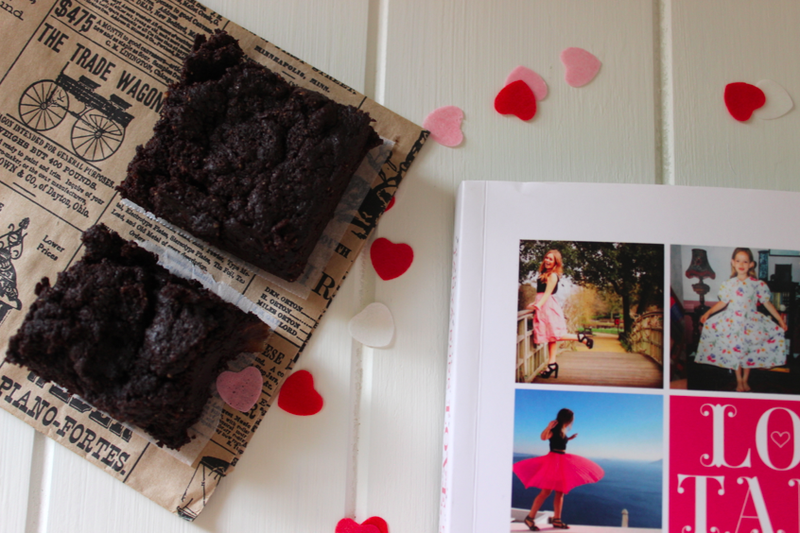 She has dedicated pages for her top tips and ten favourites – which rounds everything up from beauty to baking. 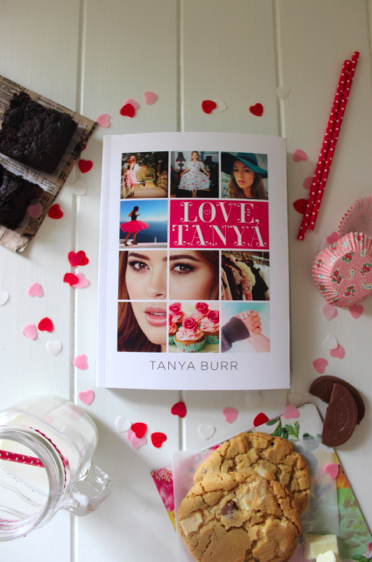 The photographs in this book are simply breath taking and Tanya is simply gorgeous – she certainly knows how to pose so naturally! The small details throughout the book help bring it to life – and the overall book is just a showpiece. 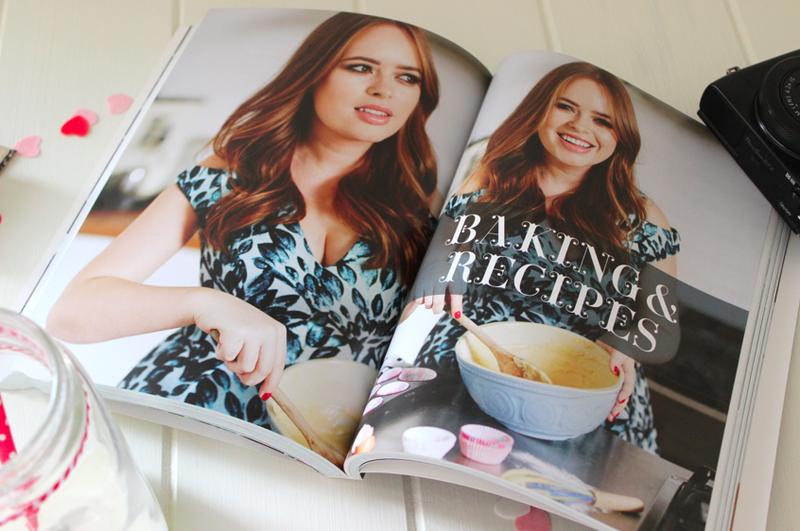 These topics are the whole package of Tanya Burr and who she is and defined as a woman. This is an incredible achievement that a large portion of girls will look up to and be inspired into her work ethic, beauty and life.I know I certainly am! The writing style throughout the book is easy to follow – it is as though you have Tanya’s voice in your head reading it, just like a video. As the book is written in first person, the reader can really connect with Tanya and all of the words she has written. A large portion of people are now aware of the online community of social media, as they now feel that their confidence and happiness is improved due to 'real people' talking to you from their own home. It can be reached at any time of the day and now with books published, it is now someones possession that they can refer to and feel as though they are knowing a little bit more about the online sensation. 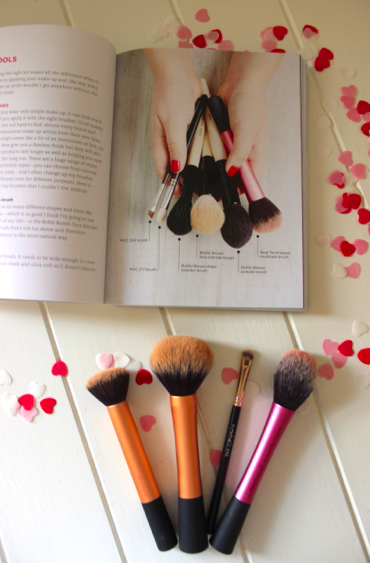 I am honestly delightful of the online community and how you can make a small impact on someones life, by providing positive and realistic approaches to makeup, beauty, food and lifestyle tips and tricks. It is such a beautiful community to be involved in a see grow daily! 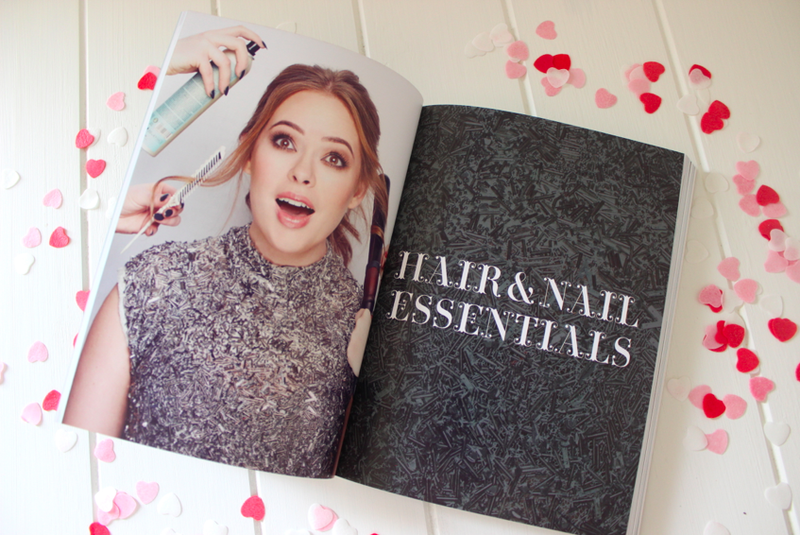 Congratulations Tanya Burr on everything that you have achieved so far in your career, and I know you are going to move further and we all, as you subscribers cannot wait for more exciting announcements!